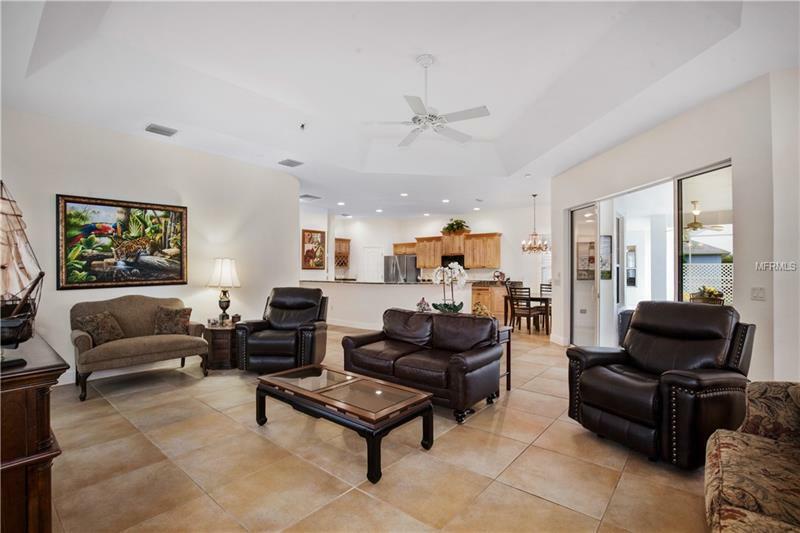 Welcome to the most EXCLUSIVE VILLAGE in all of The Villages boasting only PREMIER homes where the elite reside. 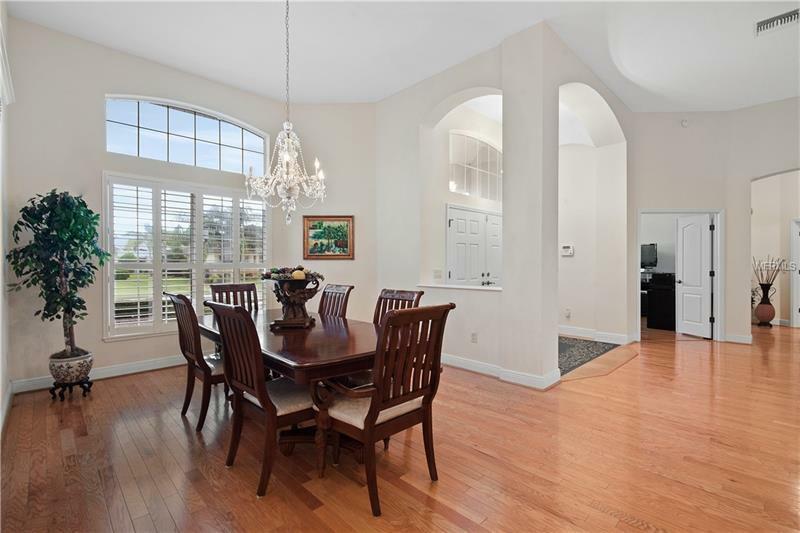 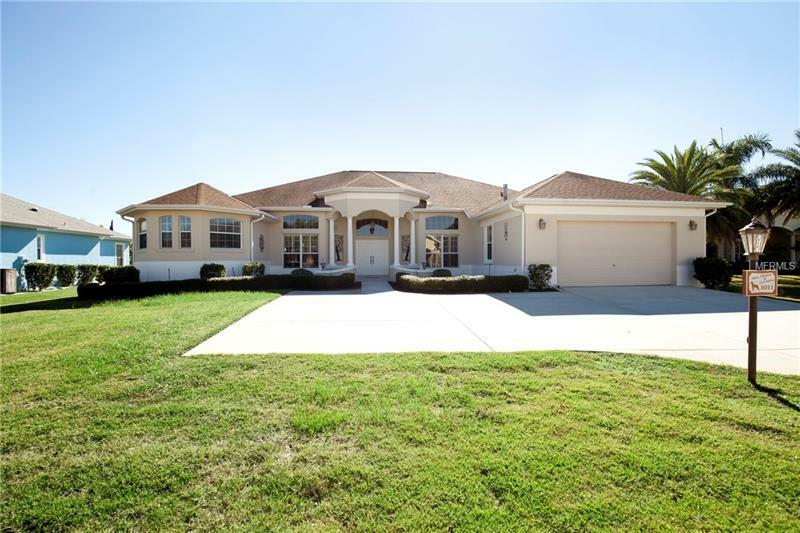 This affluent village, BRIDGEPORT at LAKE SUMTER, is just minutes from Lake Sumter Landing. 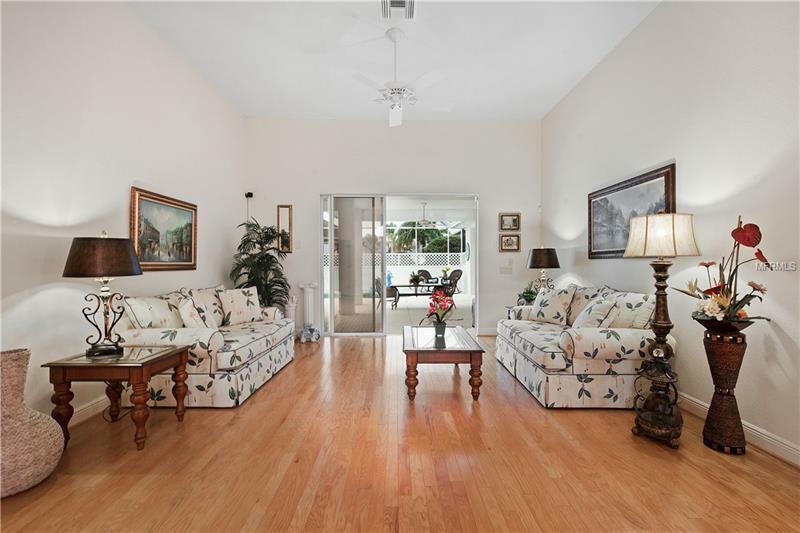 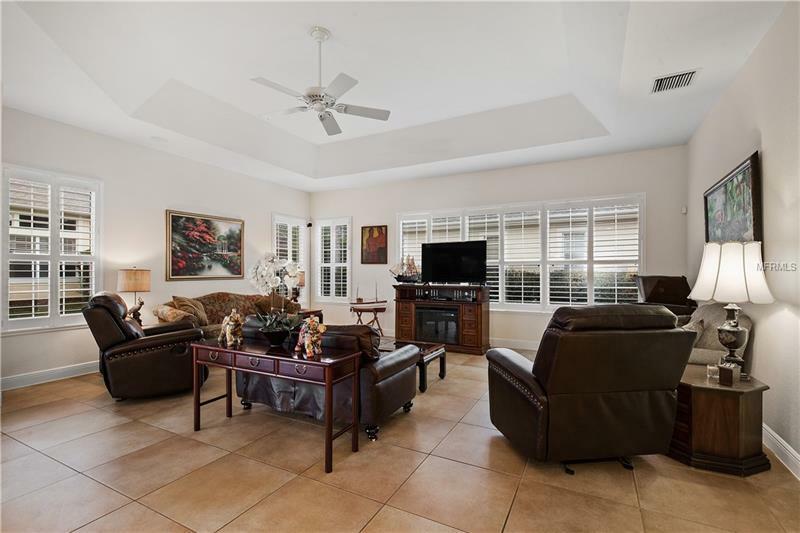 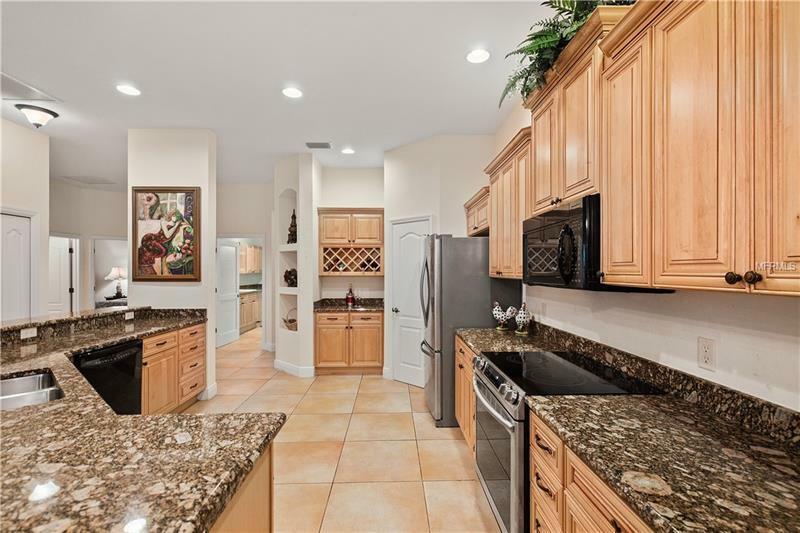 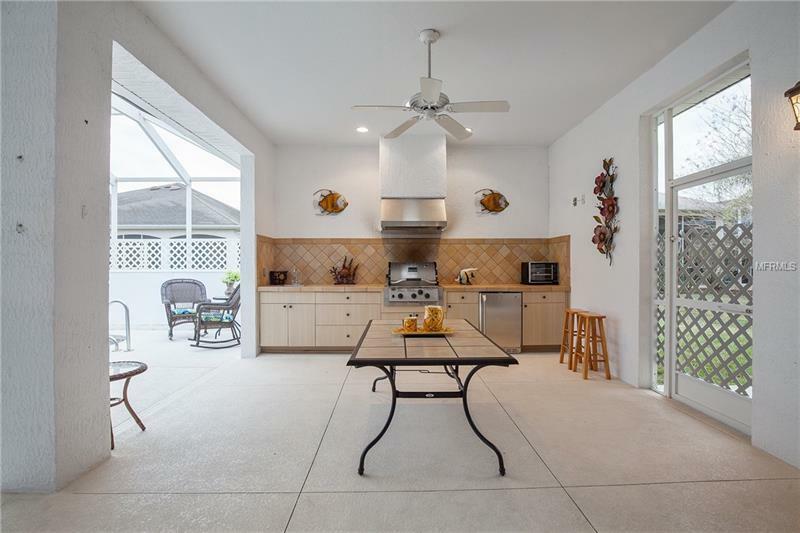 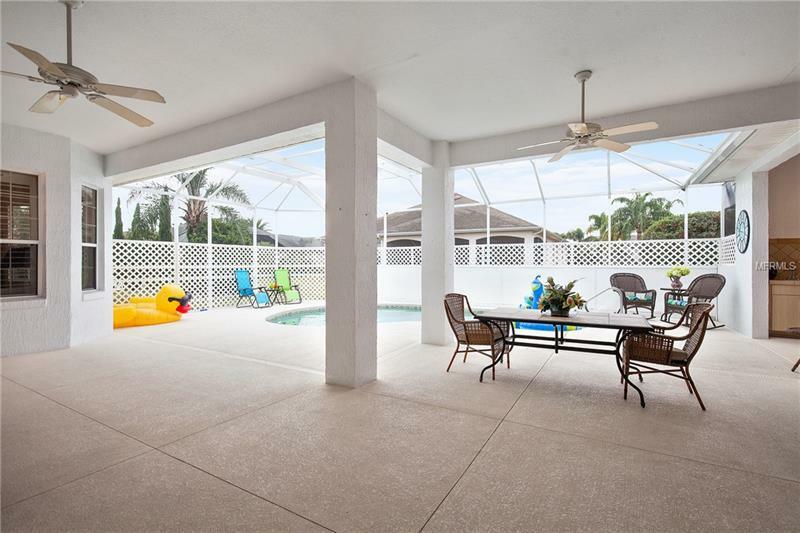 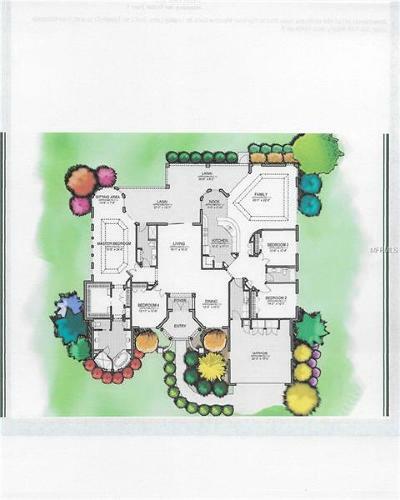 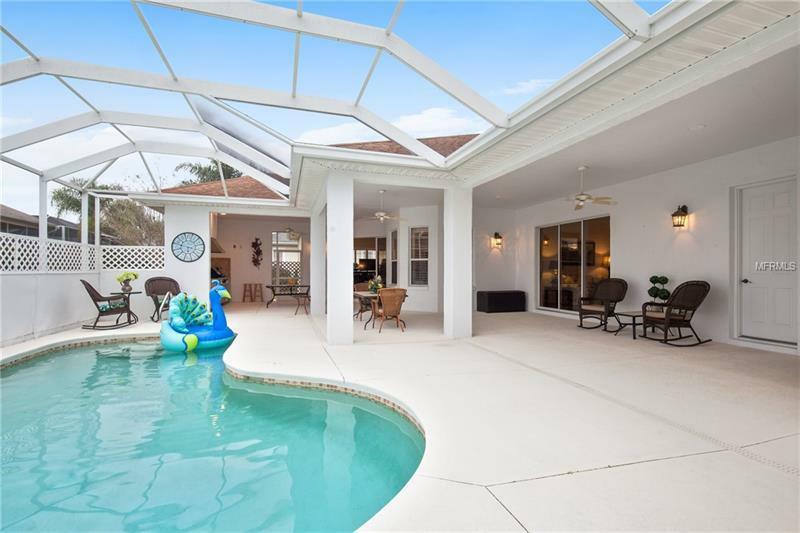 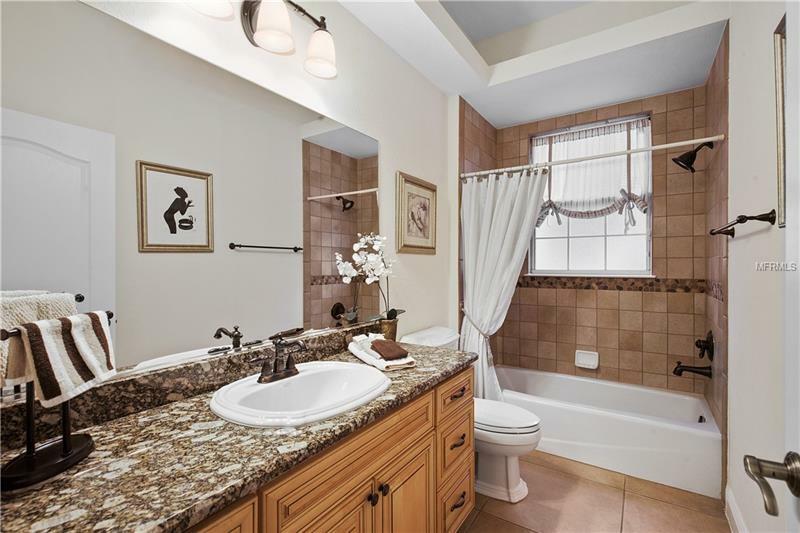 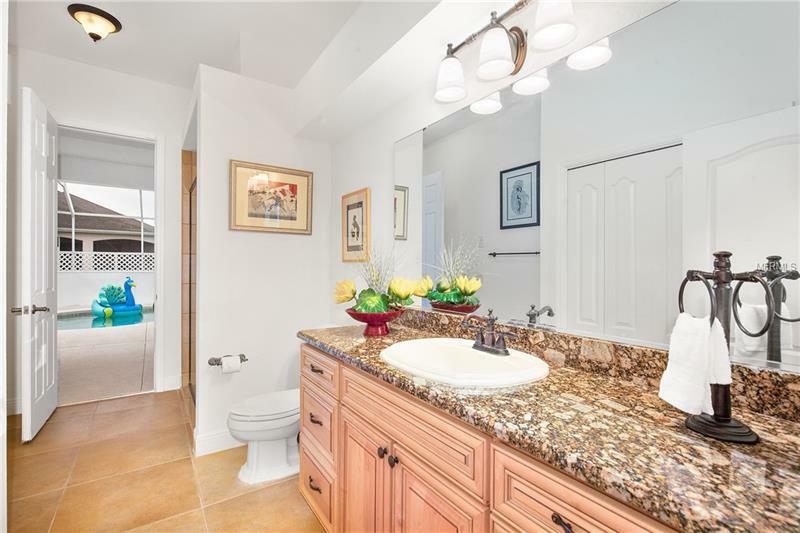 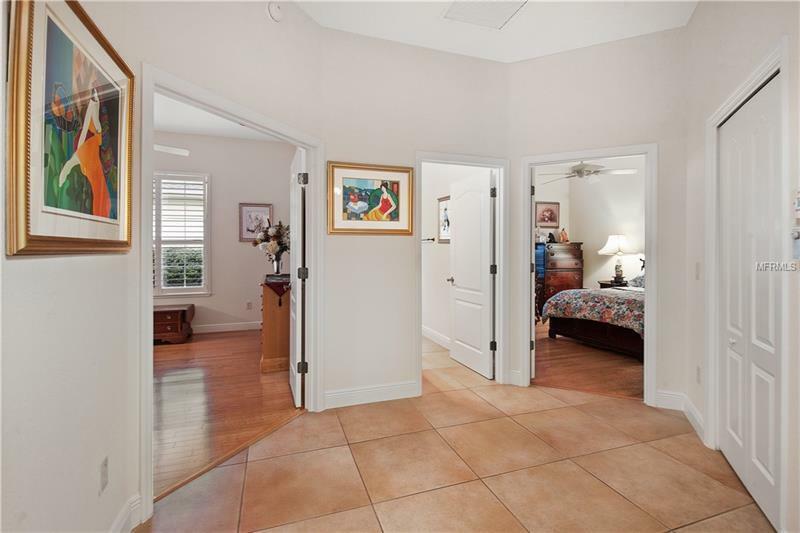 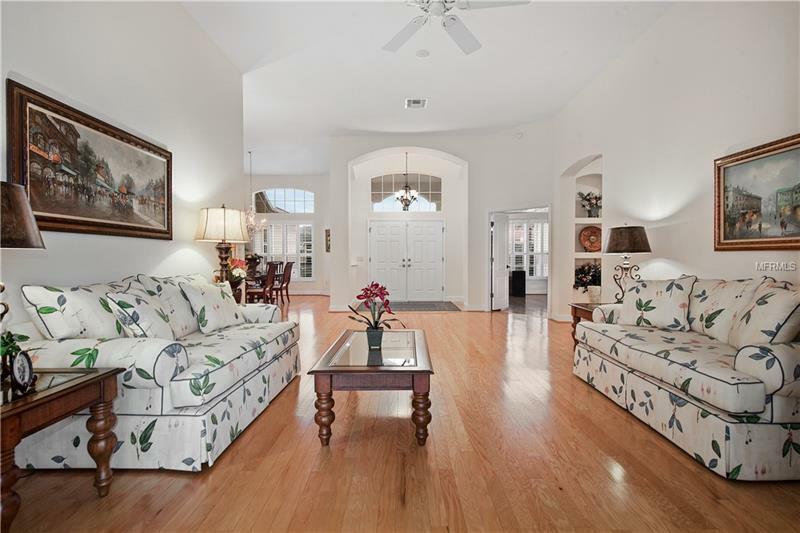 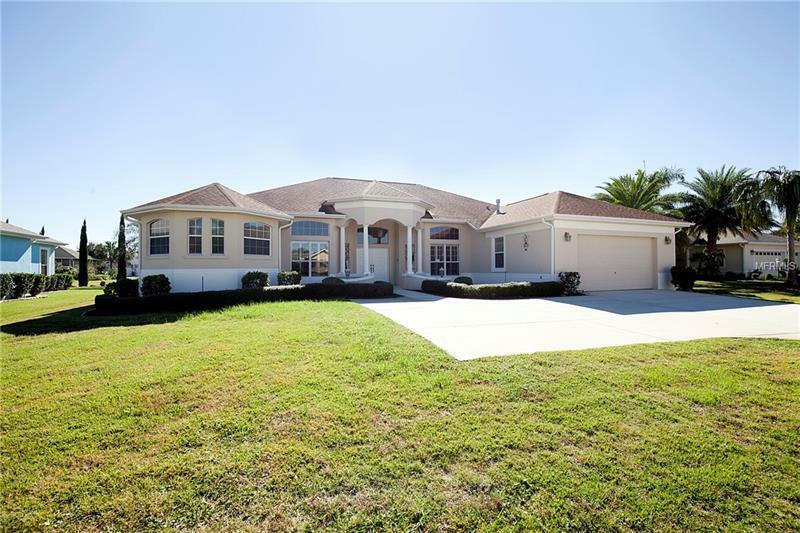 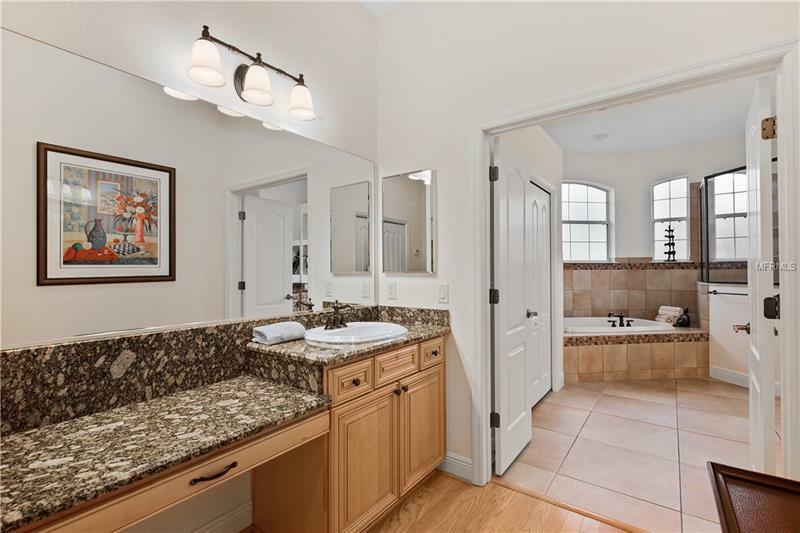 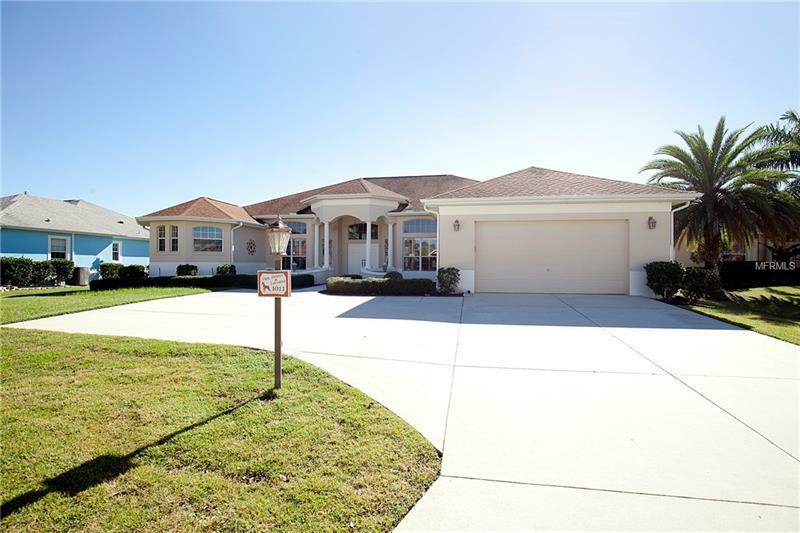 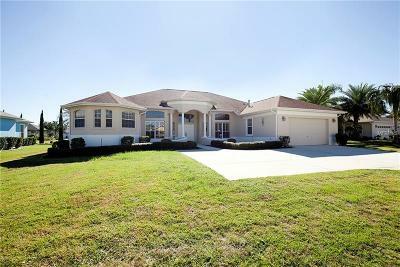 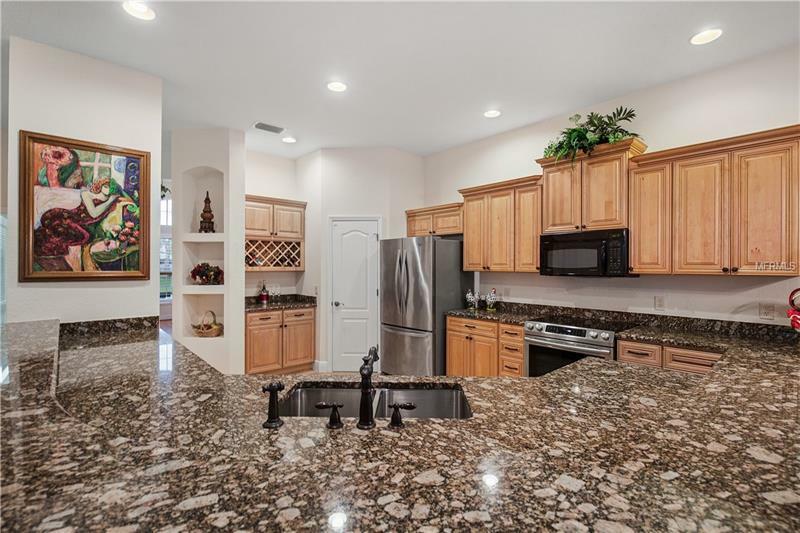 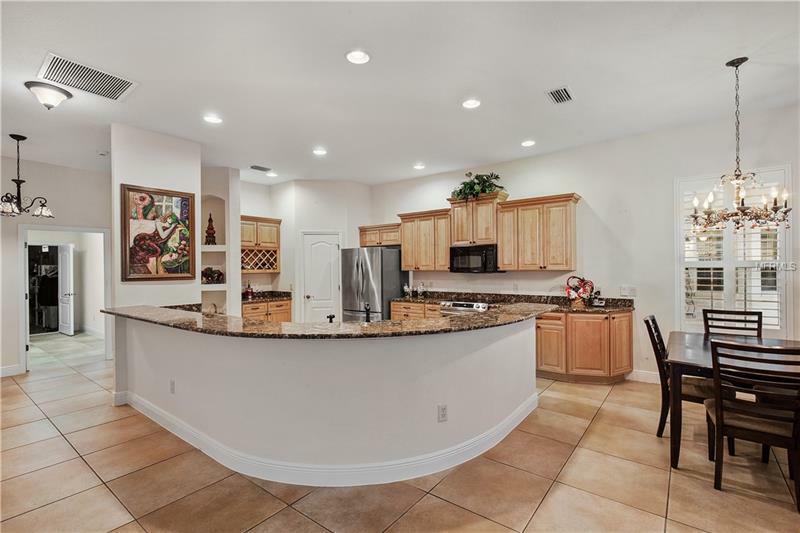 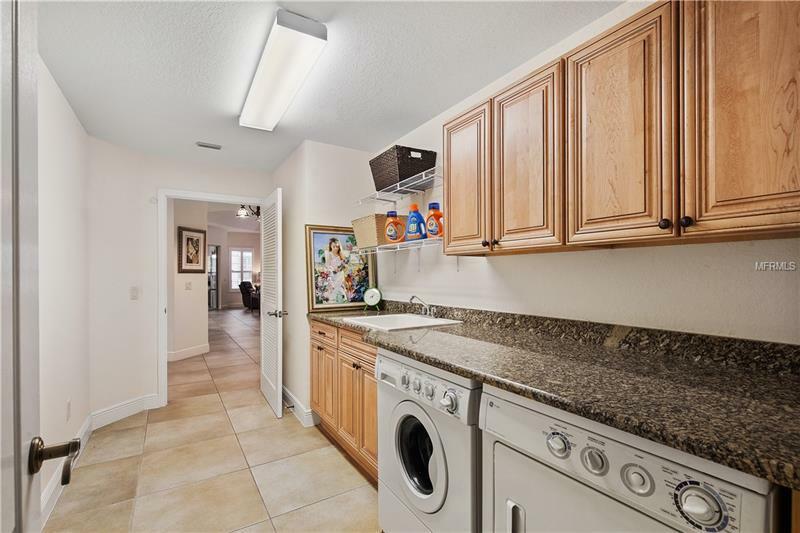 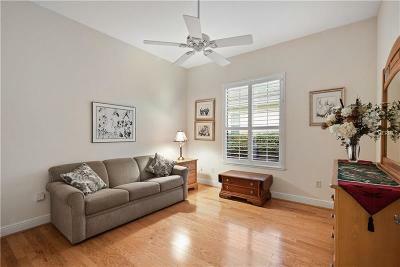 Your 4 bedrooms/3 FULL bathrooms ST. AUGUSTINE PREMIER home with extended driveway awaits you! 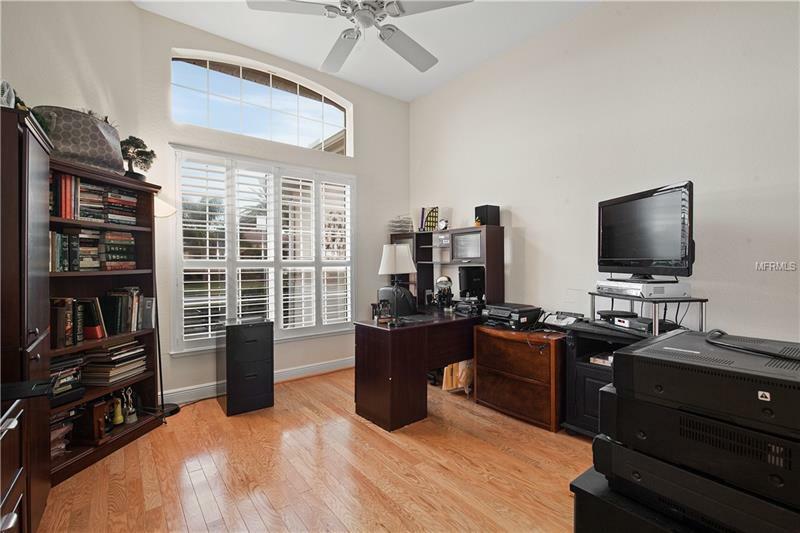 TWO YAMAHA GAS GOLF CARTS INCLUDED. Thereâs added security provided by your RING DOORBELL, ADT ALARM SYSTEM, and VIDEO CAMERAS. 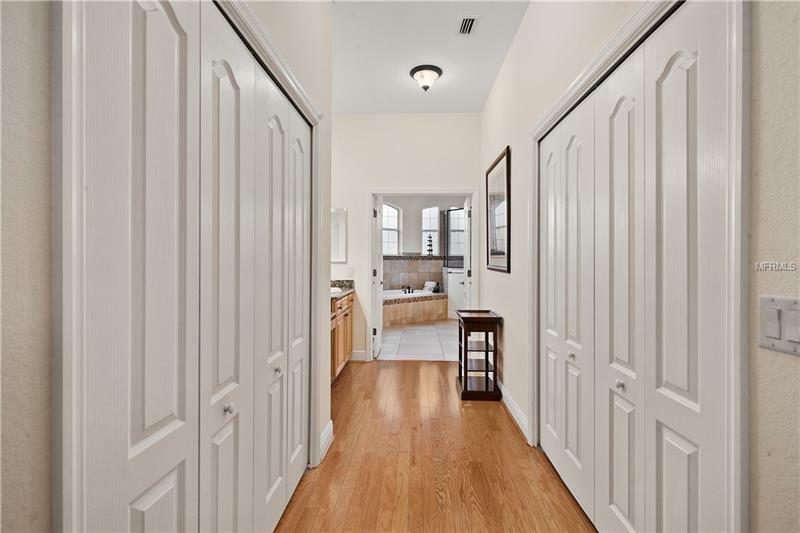 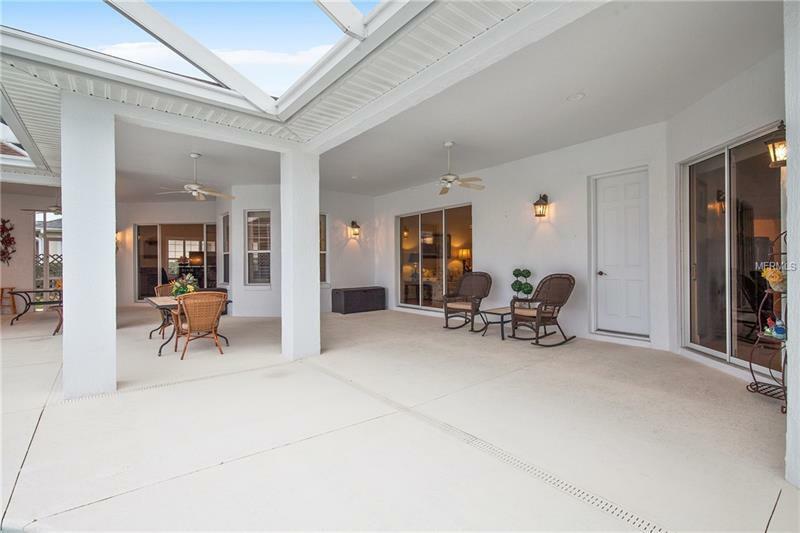 As you make the grand entrance through the double doors you will notice the exquisite HARDWOOD FLOORING, which flows out to the inviting outdoor living sanctuary. 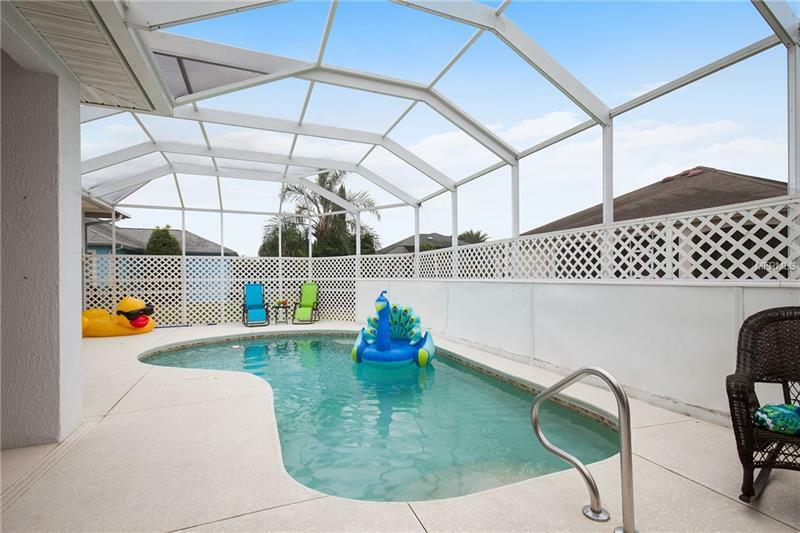 Itâs perfect for those unplugged lazy afternoons. 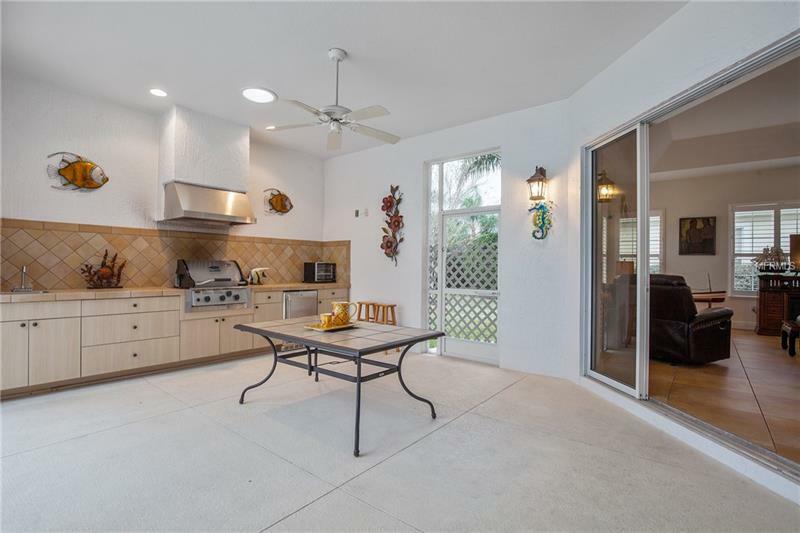 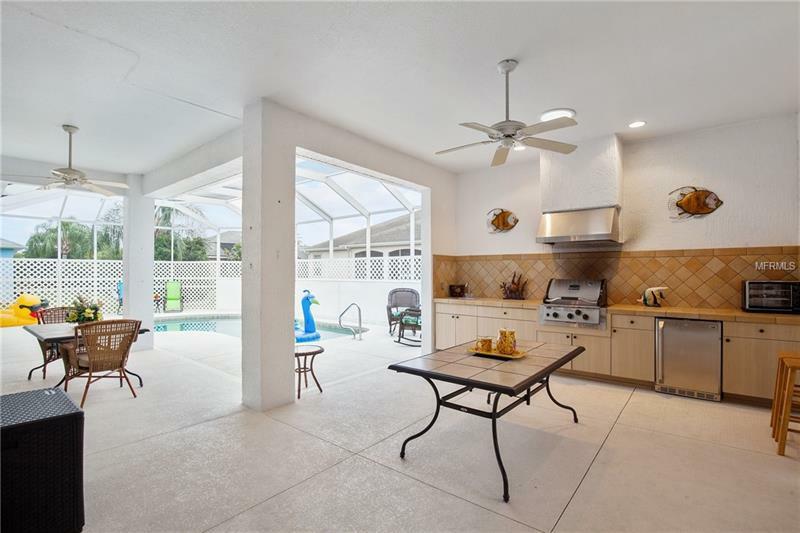 With your eyes drawn to the sparkling HEATED POOL and the well-appointed SUMMER KITCHEN you will be in awe. 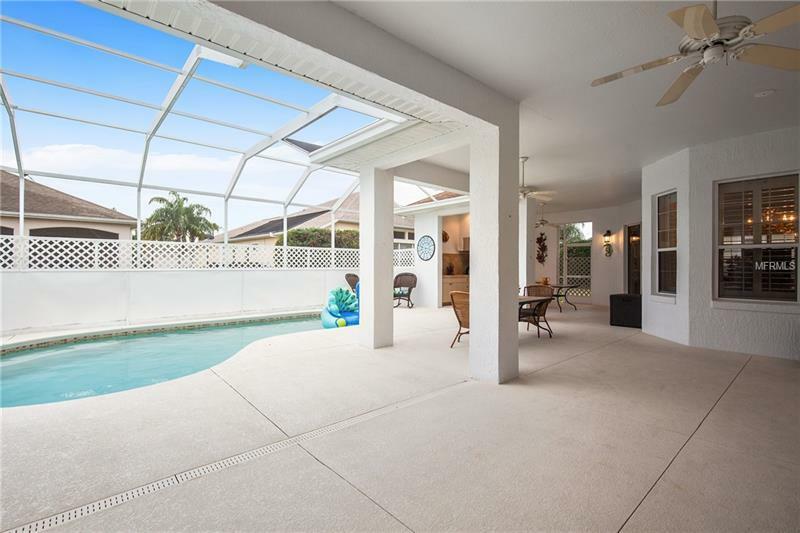 The BOSE SURROUND SOUND SYSTEM expands out to the SCREENED LANAI (with POOL BATH) for those fabulous entertaining evenings. 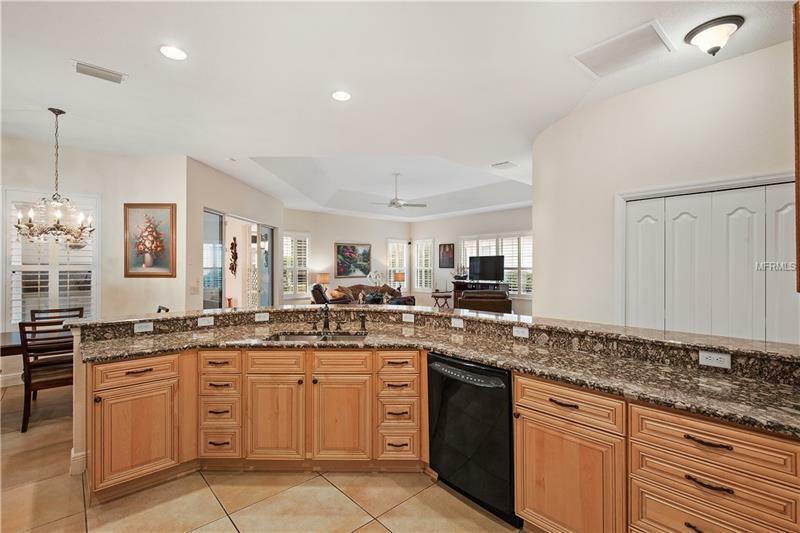 The kitchen flaunts GRANITE countertops, STACKING CABINETS, 2 CLOSET PANTRIES, PULL-OUTS, WINE BAR, BREAKFAST NOOK, WRAP-AROUND BAR, which opens to the massive FAMILY ROOM. 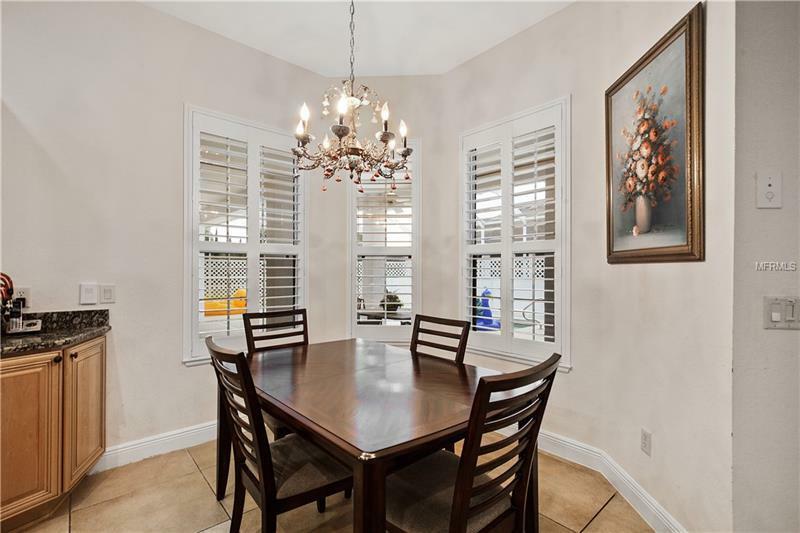 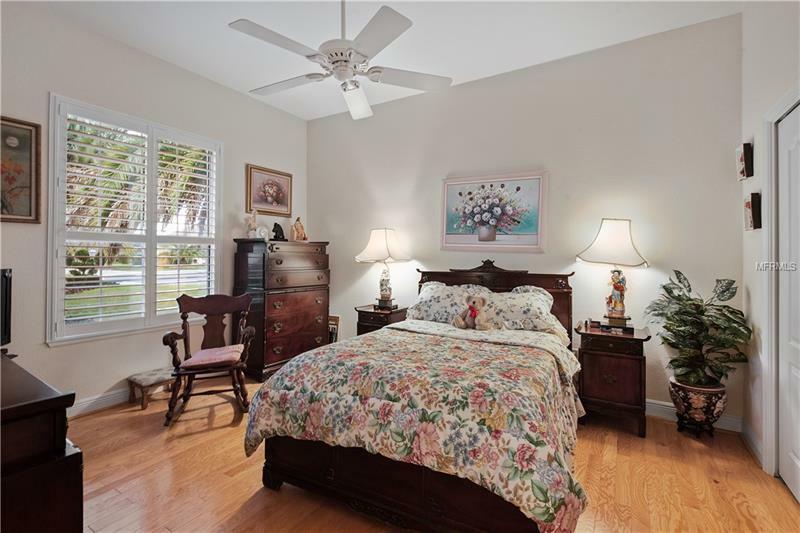 This estate adorns PLANTATION SHUTTERS, GRANITE THROUGHOUT, NO CARPET. 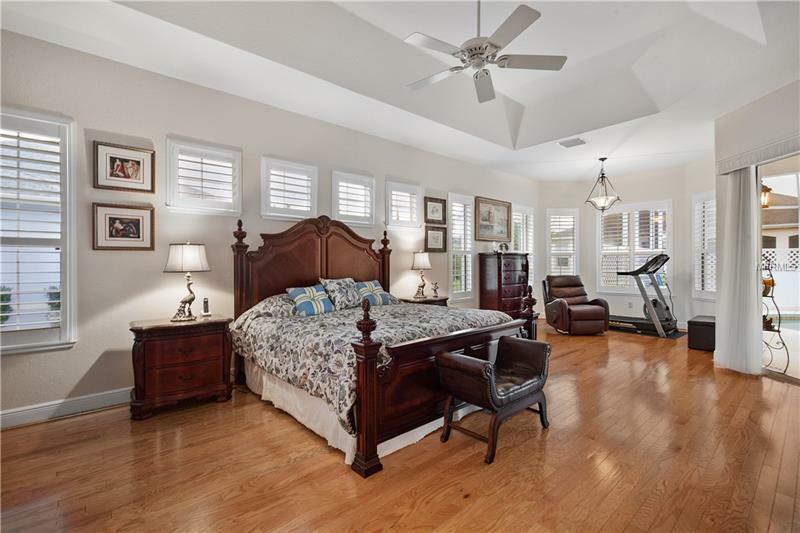 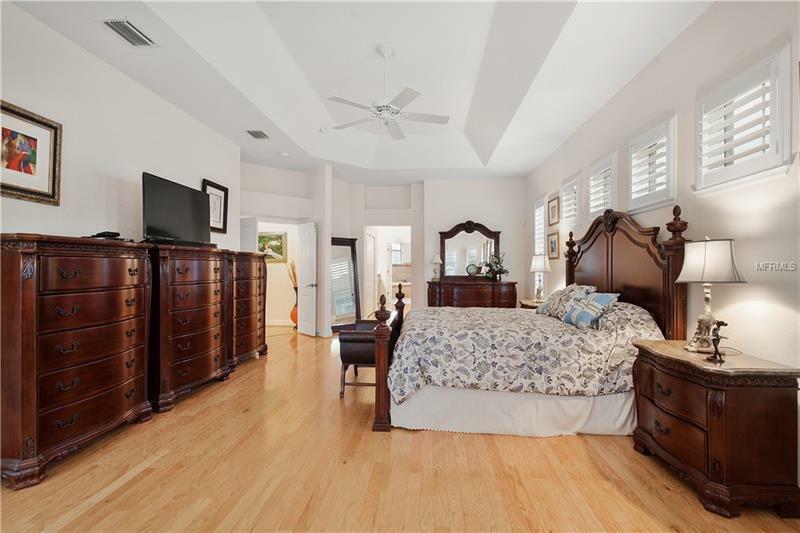 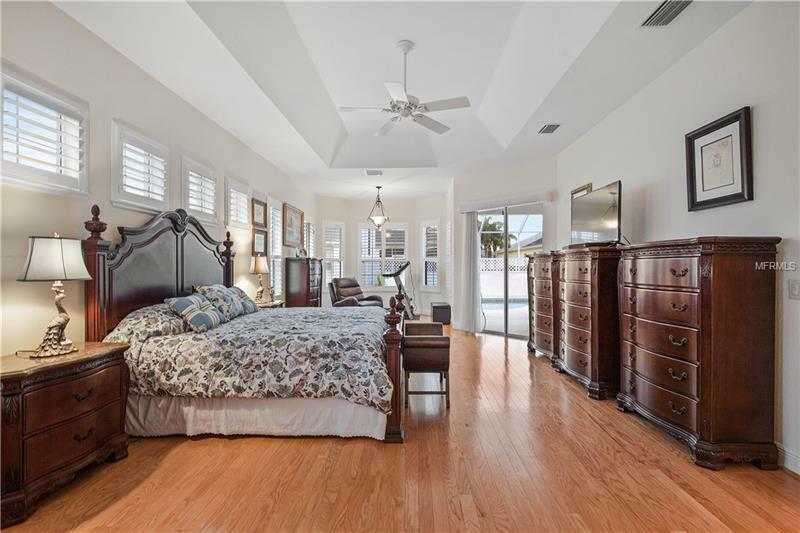 The vast master suite has sliding doors to the lanai, an immense WALK-IN CLOSET, en-suite bathroom with his and her sinks, soaking TUB, SHOWER, separate water closet, and LINEN CLOSET. 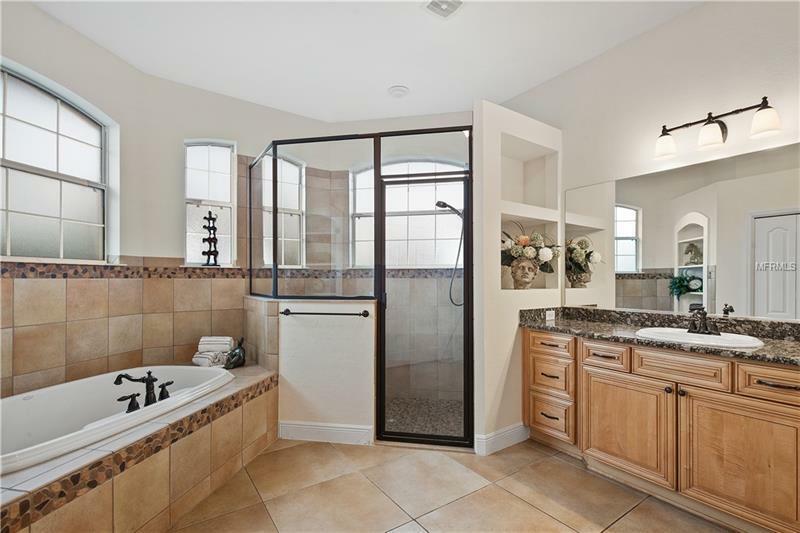 Other features include: TRAY CEILINGS, OUTSIDE SOLAR TUBE, PAINTED GARAGE FLOOR, and ECOWATER WATER SOFTENER. Room dimensions are approx: buyer to verify. 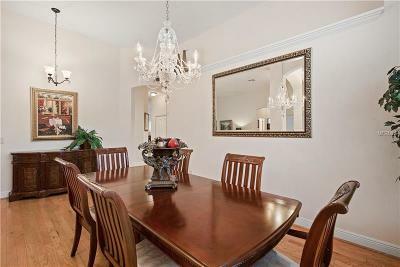 Chandelier in dining room & chandelier in breakfast nook do NOT convey.